Chef Nation in Ashok Vihar offers an interesting range of delectable food. The menu is quite elaborate that you might get confused about what to order. They even have some amazing shakes and mocktails to offer at reasonable prices. 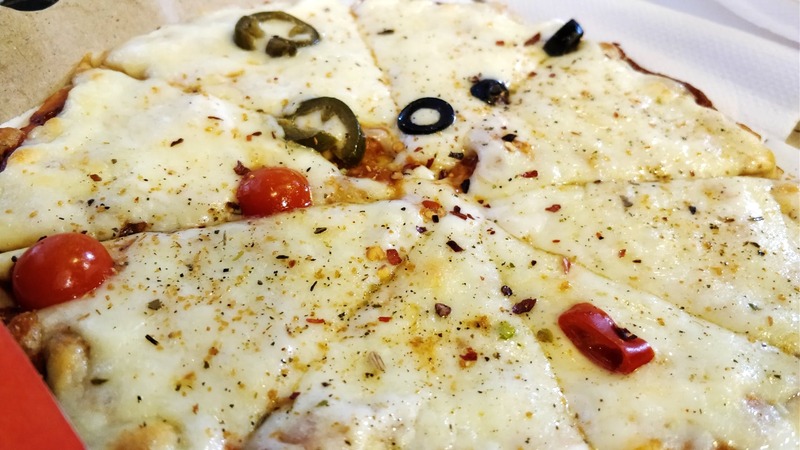 Talking about food, the cheese garlic bread is my all-time favourite. They don't have a good sitting area.